Scott was born and raised as a “city boy” in Scottsdale, AZ, spending his weekends fishing. At age ten, his family moved to a 20 acre ranch in New Mexico, where his closest neighbor was a race jockey and horse breeder. Scott spent every bit of his spare time with that neighbor, who became his mentor, teaching him all about horses: training, riding, breeding, farrier duties, all along with a strong work ethic. After high school, Scott worked for his father in their family tire shop and on the family cattle farm with livestock ranging from cattle to pigs, sheep and chickens. 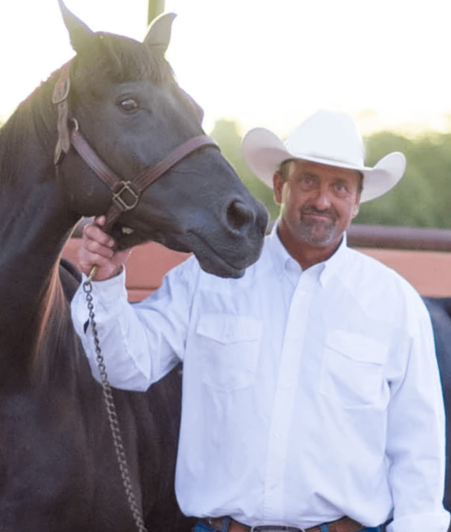 At age 30, Scott moved to Mexico and ran the Club Med horse program, while simultaneously running the Santosa Breeding Stables in Tucson. 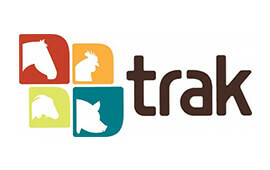 In 2007, TRAK was established. Scott and his wife, Jill, have three daughters, ages 20, 20 and 16. Scott’s hobbies are fishing and off-road racing.